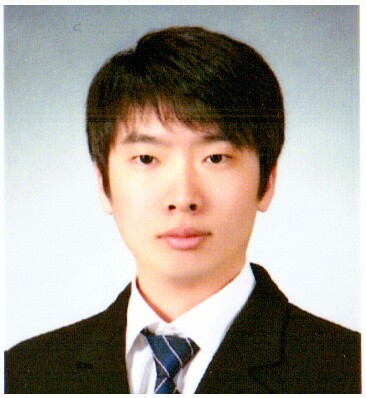 Junetae Kim is a Ph.D. candidate student of the department of management engineering at Korea Advanced Institute of Science and Technology, South Korea. He has extensive experience in the field of healthcare analytics and healthcare business strategies during his doctoral studies. His main research interests include predicting health status based on electronic medical record database through machine learning (deep learning) and establishing strategies to improve health-related application compliance. Kim, J., Lim, S., Min, Y. H., Shin, Y. W., Lee, B., Sohn, G., … & Shin, S. Y. (2016). Depression Screening Using Daily Mental-Health Ratings from a Smartphone Application for Breast Cancer Patients. Journal of Medical Internet Research, 18(8).